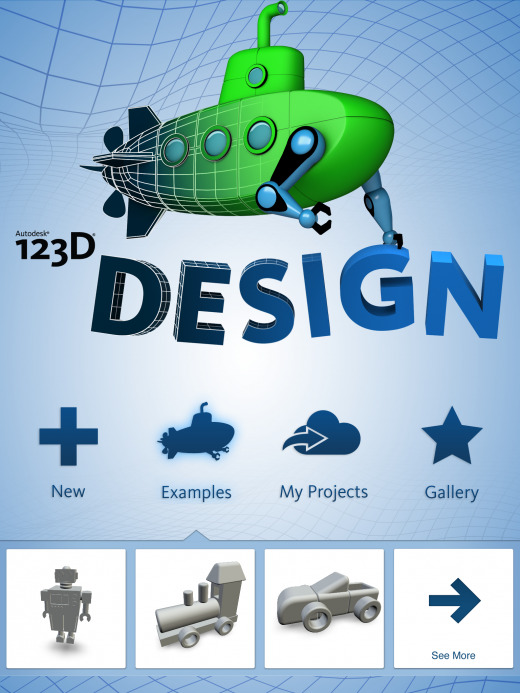 Yesterday, Autodesk has unveiled a free 3D-modeling tool: 123D Design. 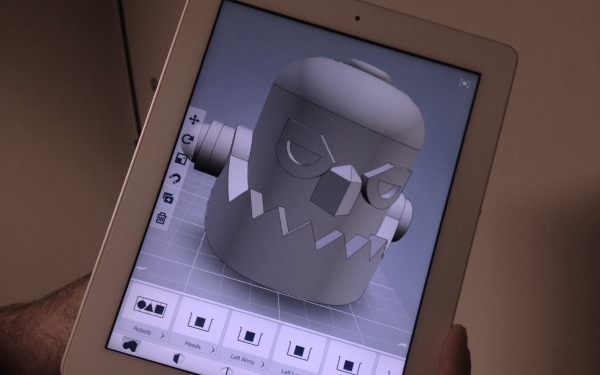 It helps users quickly and easily create 3D models that they can then print. Unlike other more complex design apps, 123D Design uses natural interactions for creating and editing, making the process simple for beginners who might not understand complex CAD concepts. The app lets users create 3D objects by using base shapes, which can combine and interact naturally with each other. For instance, if users want one object to be on top of another, they simply drag it there. The app has a number of built-in shapes to help users get started, and also offers several pre-loaded “kits,” such as a robot kit that helps build an object using pre-selected parts. Parts can be re-sized and customized to meet users’ personal preferences, and additional pre-set kits are available on 123D’s website. Once users have created an object, they can save it to their device or to the cloud. 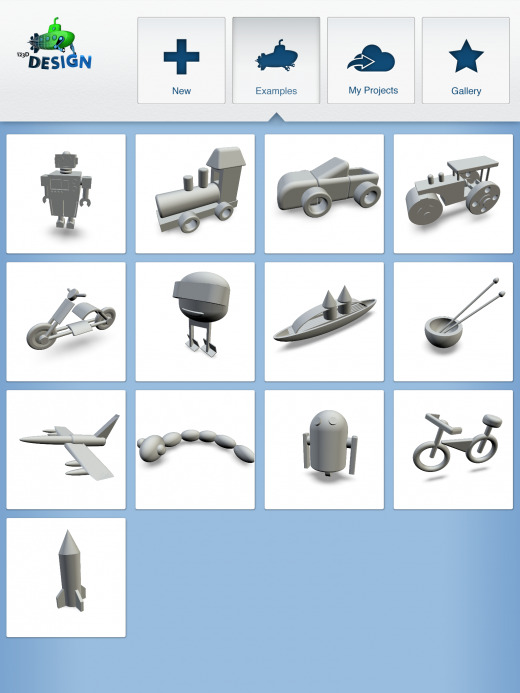 Objects saved in the cloud will head to a special “My Projects” section of Autodesk, which users can then access from other Autodesk apps, such as 123D Make, 123D Catch and 123D Sculpt. The free tool is available on the web, for Macs and PCs, as well as for iPad.